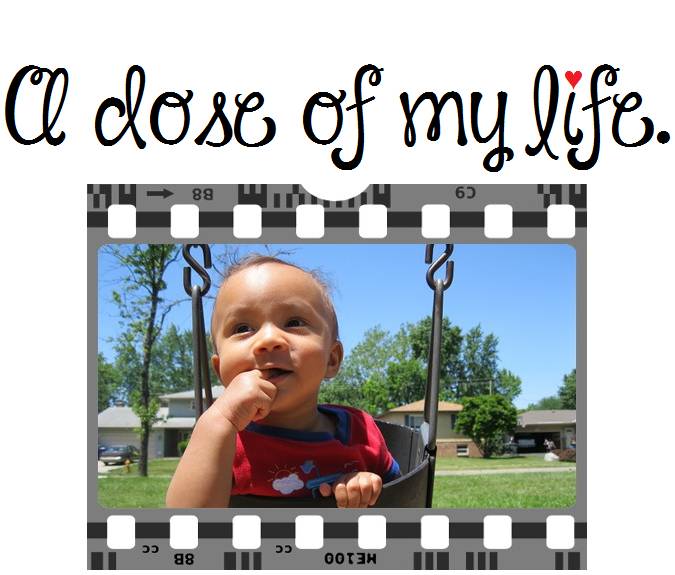 share | A dose of my life. If you aren’t happy being single you won’t be happy in a relationship. Get your own life and love it first, then share it. Today’s Affirmation: I allow the process of life to gently unfold. Today is a good day to show someone you care with a kind gesture of some sort. Daddy pops got me a box of chocolates. Turtles are my favs but since sharing is caring… I’ll be munching on these later with my loved ones. Happy Valentine’s Day darling!